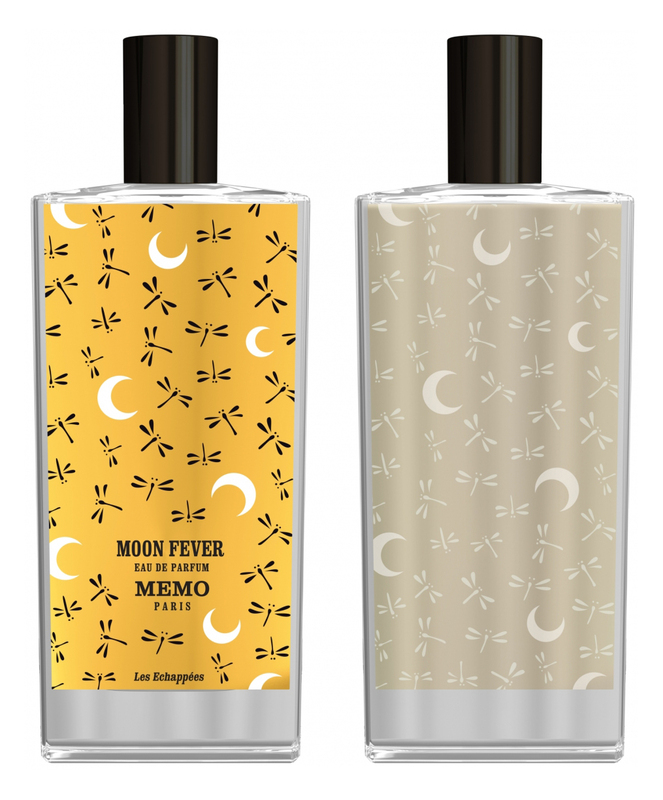 Cuirs Nomades - Moon Fever is a perfume by Memo for women and men and was released in 2009. The scent is citrusy-fresh. It is still in production. Safari Moon opens with a fresh, minty-balsamic floral accord without praise or blame, a generic and fairly synthetic bunch of flowers with spices (mostly tonka), citrus head notes, light woods on the base which will then emerge better, notably vetiver. It may sound uninteresting, and in fact it totally is. An uninspired, generic (which here means: “like hundreds of others”) barely decent green-woody-floral Oriental scent on the fresh-aromatic side. Linear drydown. Boringly pleasant, but nothing really “niche”. To quote alfarom: “designer in disguise”. My low vote is also due to the fact that I’ve seen this bottle of boredom on sale in Italy for some 140 EUR for 75 ml, which sounds like a prank, but sadly it’ not. Parvenus' stuff, and another Memo I wouldn’t care for. Neroli Safari ... Where's the Moon? Do perfume names need to speak to you in order to understand the fragrance? It would be easy to take a dismissive stance and stick an “Arty Farty” label on it, but ultimately perfumes are evanescent creatures that sometimes love you, and always leave you. Without fail, the encounter is an intimate moment in time where one is taken on a journey of the senses. Go into it with an open mind and it is more than your nose that gets the reward. In that sense, a name doesn’t need to be meaningful, or more precisely, its meaning is left to your own interpretation. Dismiss it or not. In the meantime, the dreamily dubbed “Moon Safari” is the perfect leather fragrance for leather haters. You just can’t smell it. It’s not the kind of scent that will set you stumbling down the road in fits of ecstasy, but it’s perfectly lovely – of course, it contains my beloved Neroli. It’s a little zingy, a little creamy, a fair bit yummy, and overall very satisfactory. Not one to make a statement, but ideal for relaxation time or when your scent needs to be gentle and discreet, yet charming and invigorating. Write the first Review for Cuirs Nomades - Moon Fever / Moon Safari!